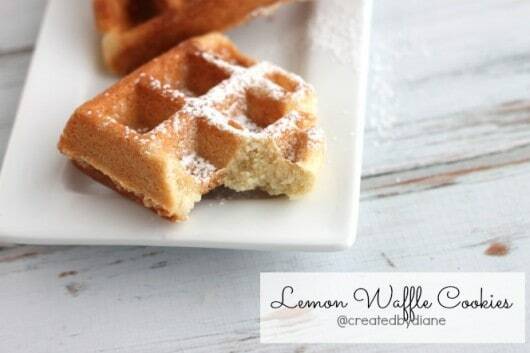 These waffle cookies remind me of fresh made waffles and ice cream at the board boardwalk, I’m not sure why….it must be the sweet smell of them baking or that slightly sweet lemony taste of lemonade I recall getting there too. 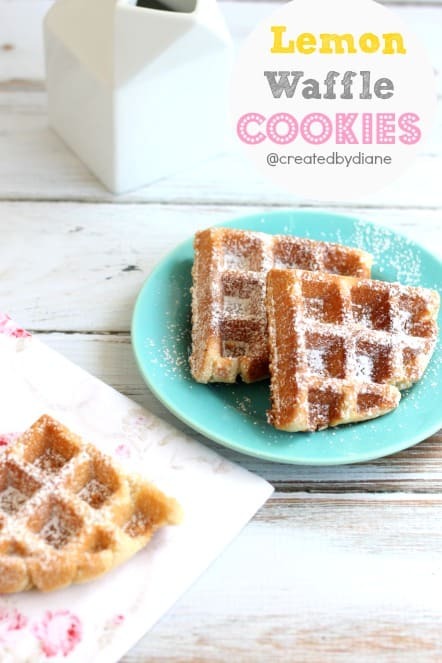 I have always loved waffles but have always really loved them with ice cream, until making these waffle cookies. I will say the reason all the cookies didn’t make it in the photos it I ATE THEM. I had NO self control, I made three batches….everyone kept eating them as I made them. I said please save some so I can take photos…I’m sure they get tired of hearing that, but it’s not going to change any time soon. 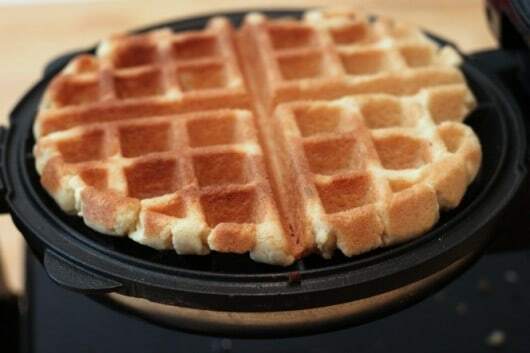 I tried little scoops and placing the dough on each separate area of the waffle iron, that did not work as well as placing one cup of dough and pressing it flat. 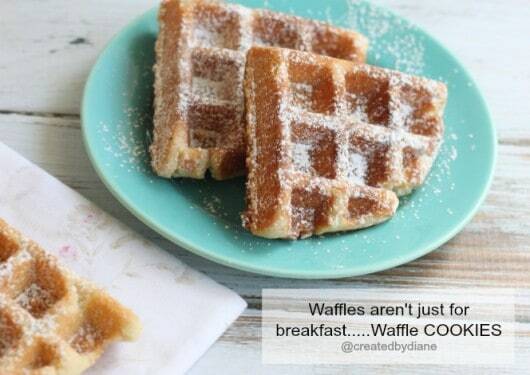 They cooked better and came off the waffle iron easier. They are lightly crisp outside and chewy inside. These are firm enough you can pack them up and take them with you in your pocketbook….I know this for sure…they don’t crumble, gotta love that about this type of cookie! In mixer beat sugar and butter until fluffy. Add in one egg at a time and mix until completely incorporated. 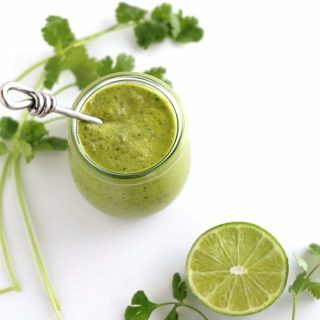 Mix in the lemon and vanilla extracts. Add in the flour and baking powder and mix until batter is smooth and pulling away from sides of bowl. Place 1 cup of batter onto heated and oiled waffle iron. Use two wood skewers to remove cookies and allow them to cool. Top with powdered sugar and serve. Store left over cookie in an airtight container. So there you have it waffles are not just for breakfast, not these at least, these are to be enjoyed all day long. Until they are gone and then you’ll need to hurry up and make another batch! 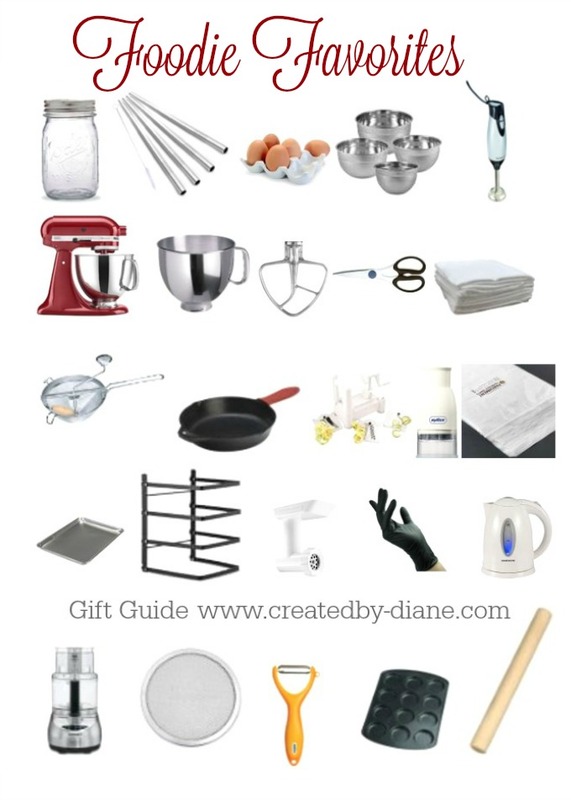 Diane, just saw these in my Pinterest feed. Oh. My. Goodness. 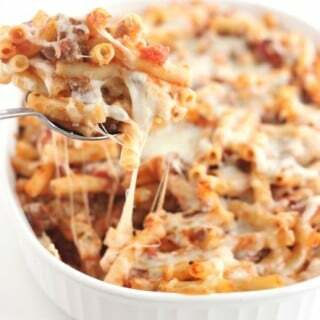 They look so delish! XOXO thanks Robin 🙂 wish we were neighbors, I’d bring you some! Fun, fun, fun. I can’t wait to try these. I love using the waffle iron for fun foods. 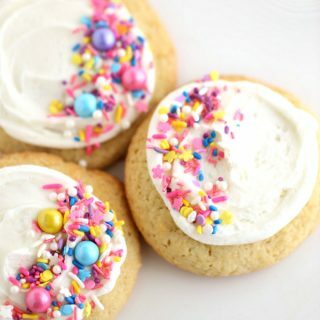 The cookies look delicious! Great idea. 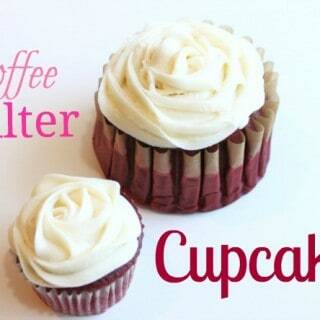 I’ll have to try them, since they look so delish. OHHHHHH MYYYYYYYYYYYY! 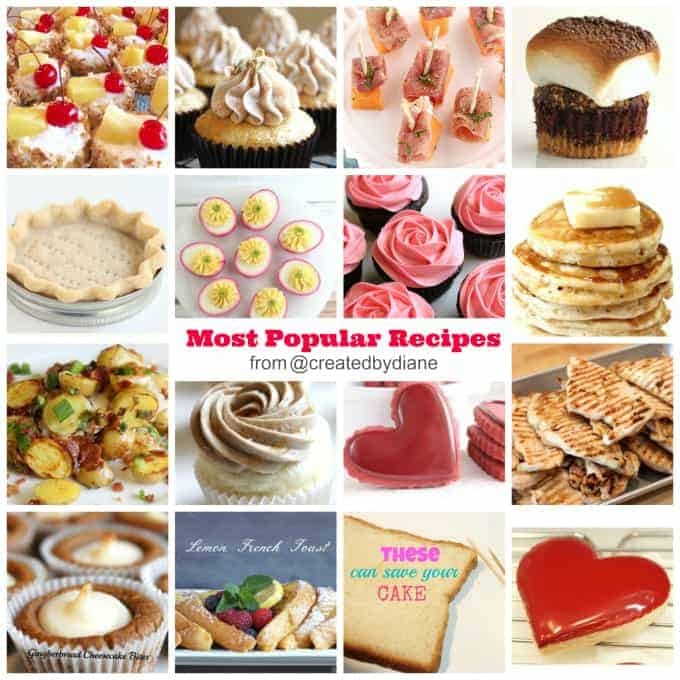 These look like the most amazing things ever Diane! What a great idea! I love lemon and these look delish! I love waffle cookies! These look awesome!